Michael Caine Best Movies and TV Shows. Find it out! 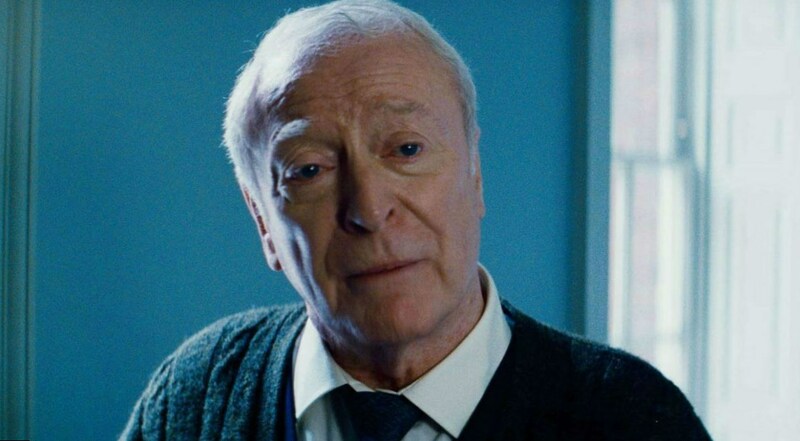 Michael Caine age is 82 years. 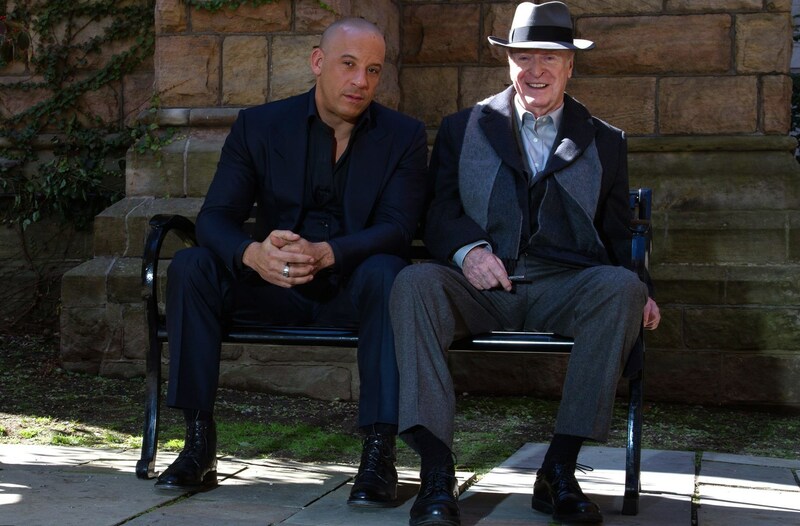 The figure is impressive, but Michael Caine achieved a lot to that age. 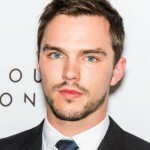 He is the author of several books, an actor and producer. 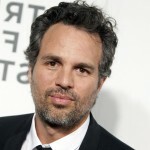 He has more than 250 movie credits in his film list. 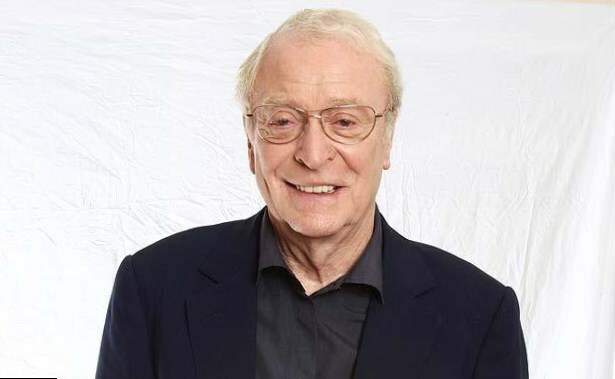 Michael Caine is the holder of two Cinema Academy awards. Maurice Micklewhite was born in 1933 on the 14th of March. His native city is London, England. He came from a working class family, his mother made her fortune as a cleaner and his father served as a fish porter. 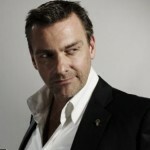 An actor grew up with a younger brother, named Stanley Micklewhite. He knew that he had an elder half-brother, when he was an adult. His mother confessed just before her death that she had a son, who suffered from epilepsies and stayed the whole life in a hospital. 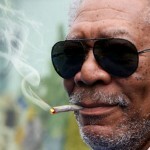 At the age of 67 he died from pneumonia. Maurice visited Wilson’s grammar school. 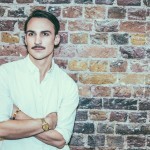 Just after graduating from school he started working to make the ends meet. A teenager was interested in movie making; he found a small job at Peak Films Company. He dreamed to become an actor, but his dreams were interrupted by the war. A future celebrity went to army and served in Germany and Korea, where was close to death. When he returned home, he found the job of a backstage worker in a small theater. Soon he managed to get the minor role in the performance. Maurice hired an agent in order to precede acting career. His agent advised him to change the name. 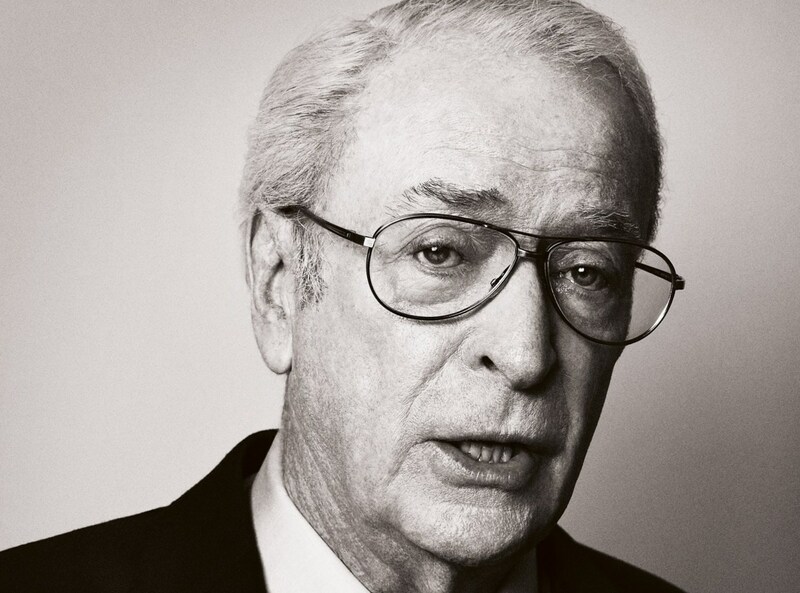 As his favorite movie was “The Caine Mutiny”, he chose the name “Michael Caine”. It took an actor many years to meet his stardom. His big break was the role of Lt. Gonville Bromhead in the film “Zulu”. He is known worldwide due to his roles in such great movies as “Interstellar”, “The Prestige”, “Dirty Rotten Scoundrels” and many others. Michael Caine TV series and movies got positive reviews from critics and the audience. Of course, not each his project became successful. At the same time he tried to gain as much experience as possible from each his failure. That’s why one day he was worth to get an Oscar. 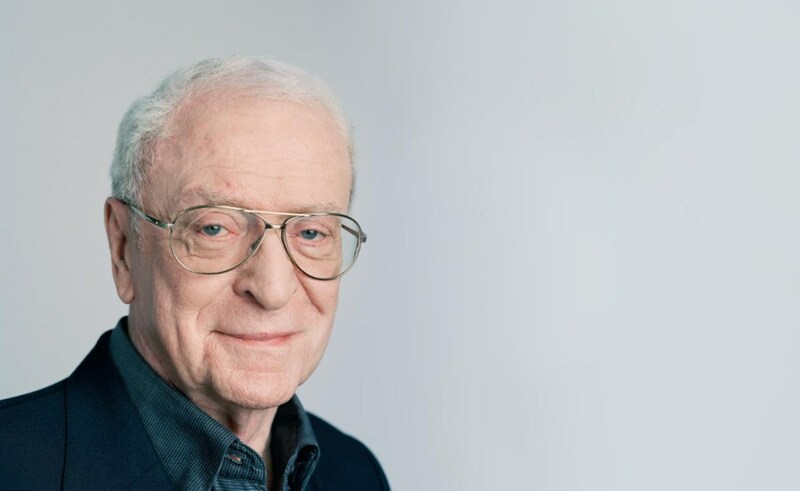 Here are the most popular Michael Caine TV shows and films. The series of David Wickes was on air just within one season. Since 1988, when the series was released and till now it has its wide circle of fans. One more version of the true story about maniac killer Jack the Ripper, who committed 5 murders of prostitutes and then missed, got popular with a public. Michael Caine played the title role of Inspector Frederick Abberline. 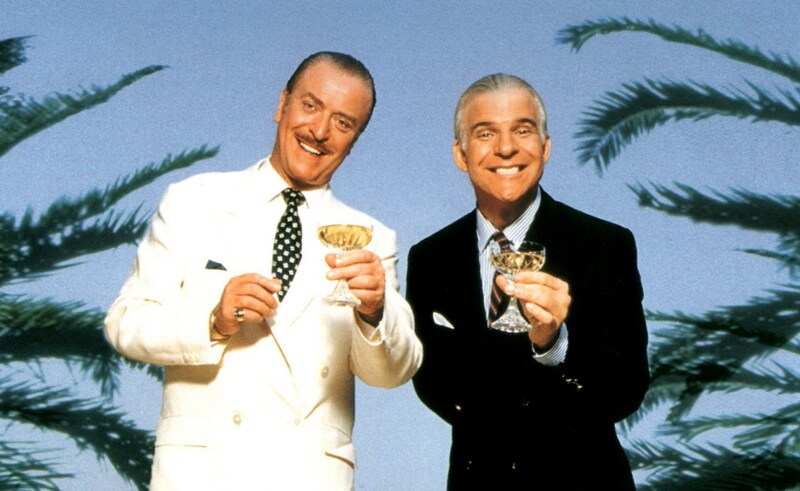 Frank Oz film with the great duo of Michael Caine and Steve Martin made the people crazy. The spectators all over the world watched and re-watched the movie. The play of the actors got critical approval. The movie had a Golden Globe nomination. 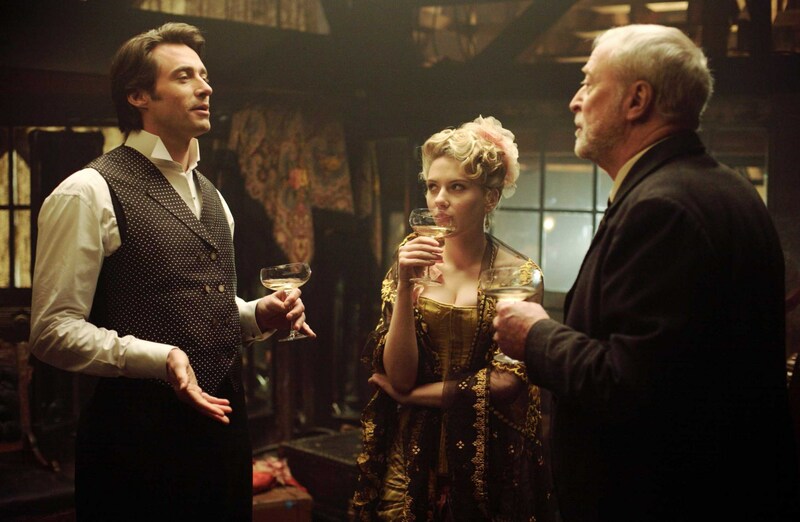 Again Michael Caine got great responsibility – to play the title role in the television film, based on Jules Verne story. The role of legendary Captain Nemo is one of the most significant in actor’s filmography. The movie got several Academy Award nominations and many positive reviews from critics. 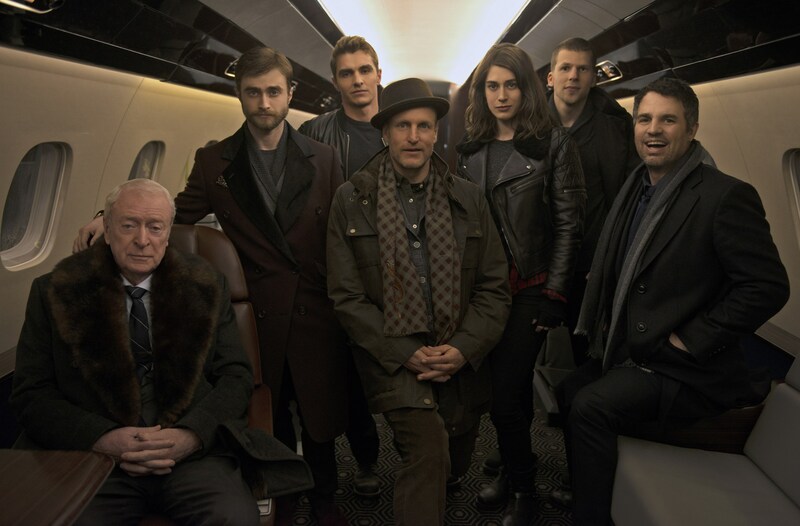 It is a solid screen work of a film director Christopher Nolan with the star cast – Hugh Jackman, Christian Bale, Scarlett Johansson and Michael Caine. He film was about two talented magicians, who were ready for everything to know the secret tricks of one another. Michael Caine had already got positive experience from his cooperation with talented film director Christopher Nolan. 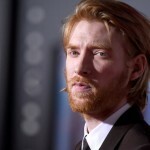 Soon he took part in his other film, which also became a masterpiece. “The Dark Knight” got several Oscar nominations and won one of them. 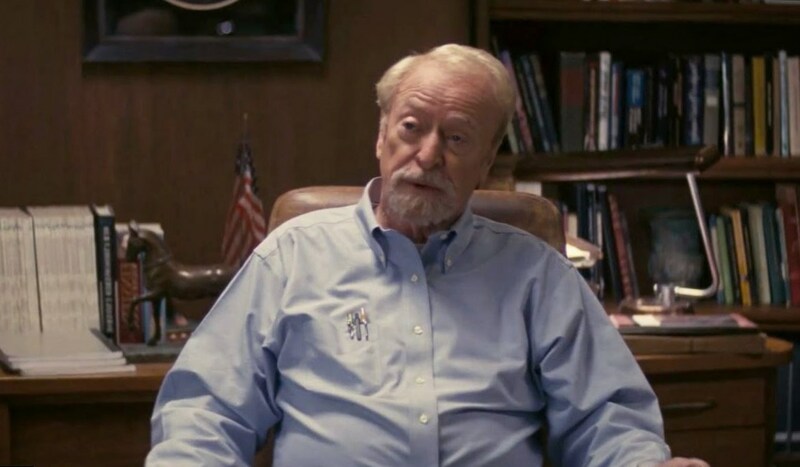 Christopher Nolan, the hit making machine, invited Michael Caine to his new movie “Interstellar”. The star Caine co-acted younger star actors like Matthew McConaughey and Anne Hathaway. 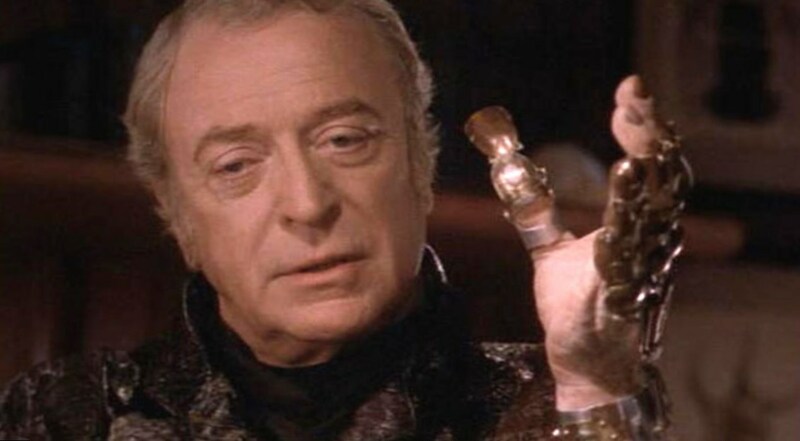 Most of Michael Caine fans consider this film as the new adaptation of his previous hit – “The Prestige”. In any case, the movie got extremely popular and that’s why its next part is released in 2016. It is the latest Michael Caine movie. His hero, Dolan 36th, who helped the main hero Kaulder (Vin Diesel) to find the witches, and then was killed by one of them. The film got extremely popular with the public as it is eye-catching from the very beginning and up to the end. The movie list of the celebrity Michael Caine is really impressive. But he is also known as the author of several books. Thus Michael Caine autobiography is sold online. 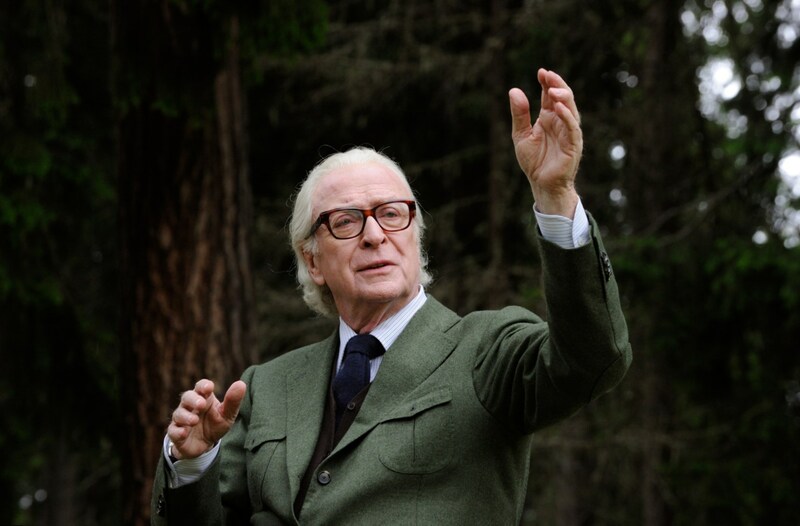 Michael Caine memoir tells his spectators about his wonderful career. He made a long way to his stardom, he met many interesting people on his way, and he had extremely successful movies in his resume, at the same time sometimes he participated in box office flops. Michael Caine book tells about his career and personal life. 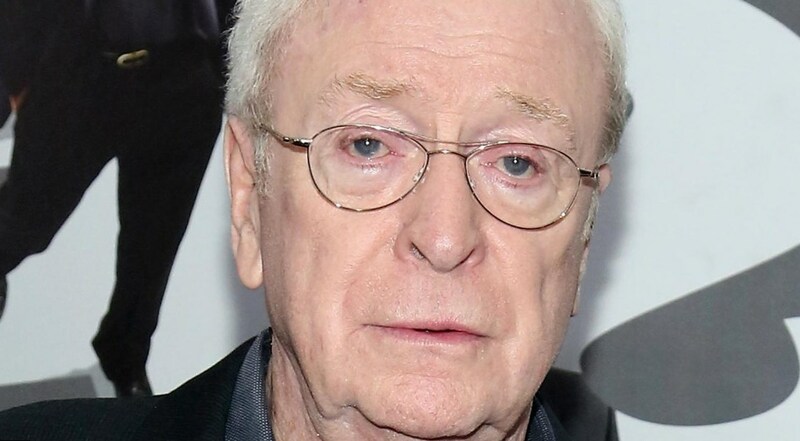 Michael Caine was married twice. His first wife, Patricia Haines, died from cancer many years ago. They had a daughter together. Now Michael Caine wife is Shakira Caine. She is a former Miss Guyana and a mother of his daughter, Natasha Caine. 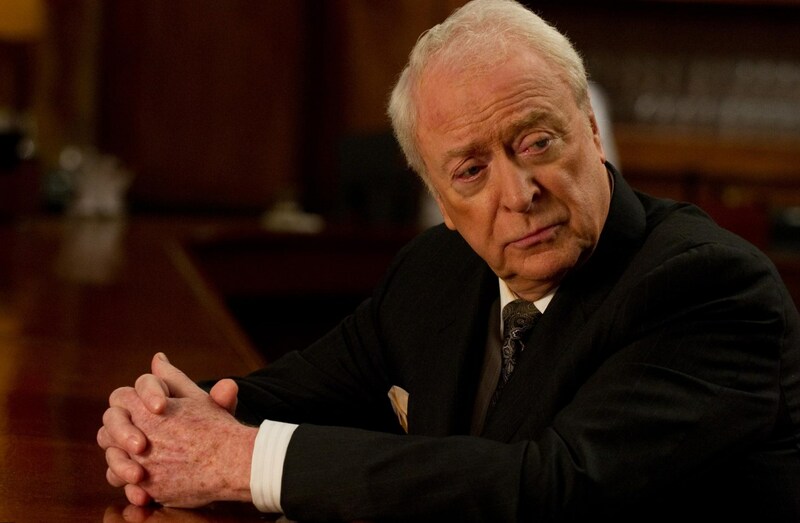 In spite of his age, Michael Caine continues to participate in new movies and TV shows.